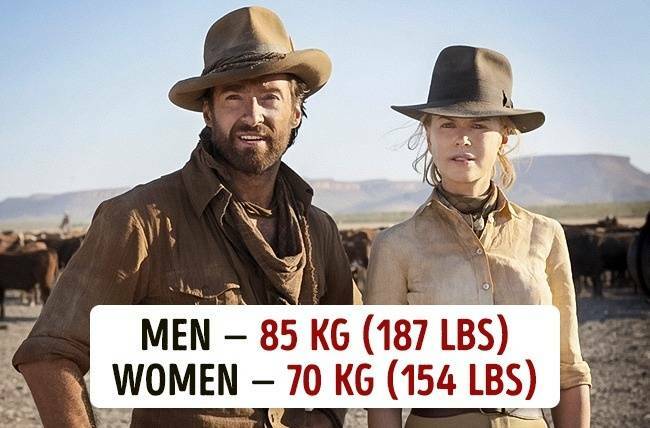 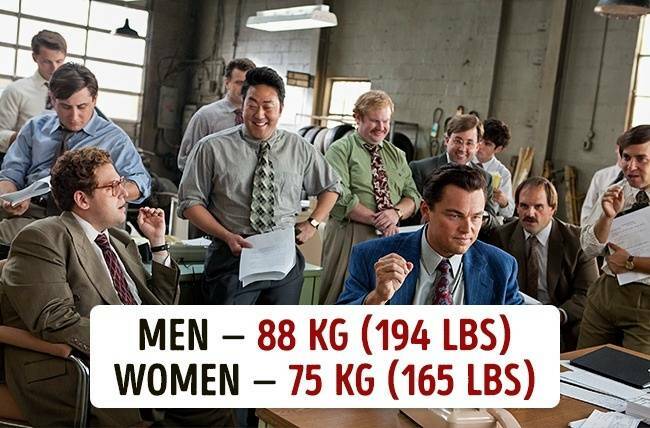 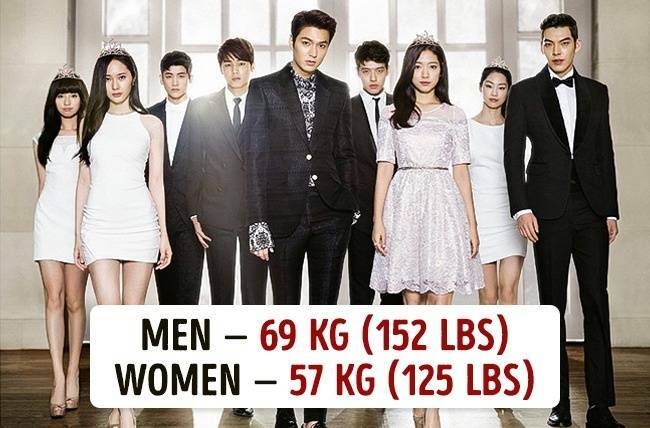 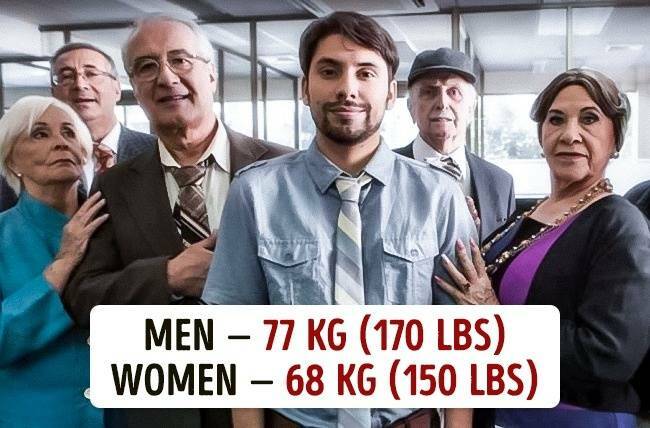 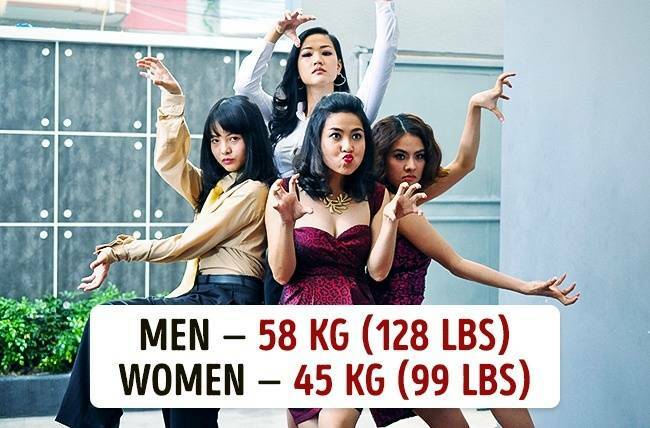 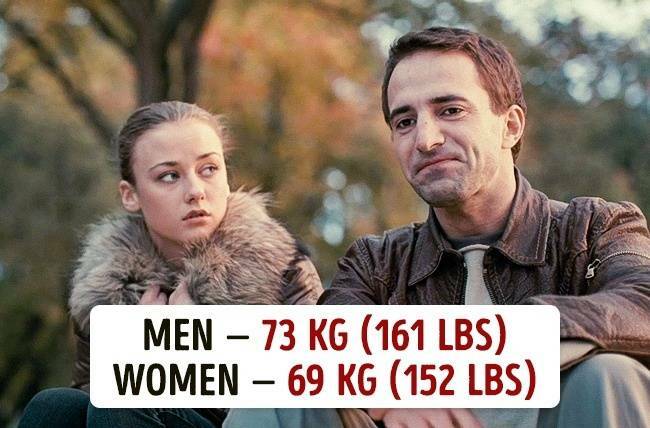 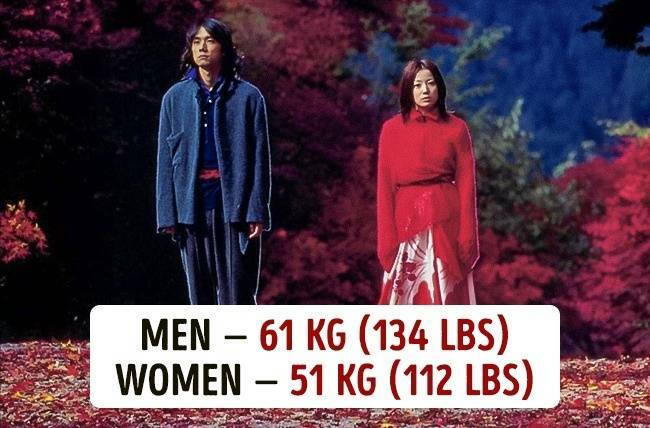 The average weight of a human being is 62 kg (136 lbs). 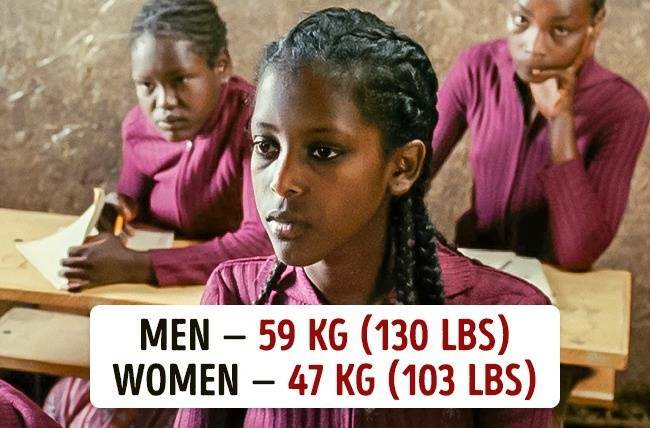 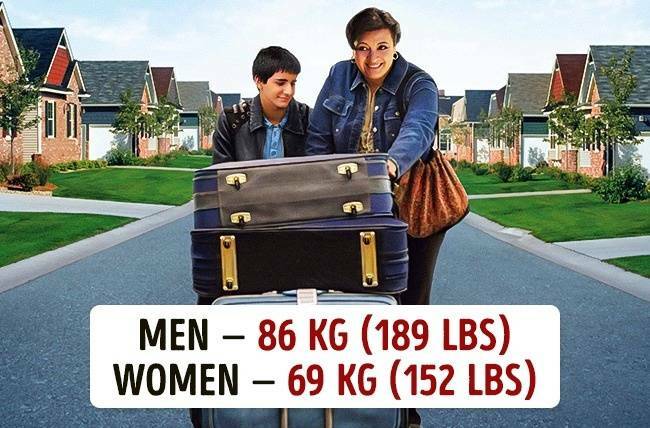 This little fact caused us at Bright Side to become interested in where the ’heaviest’ people in the world live. 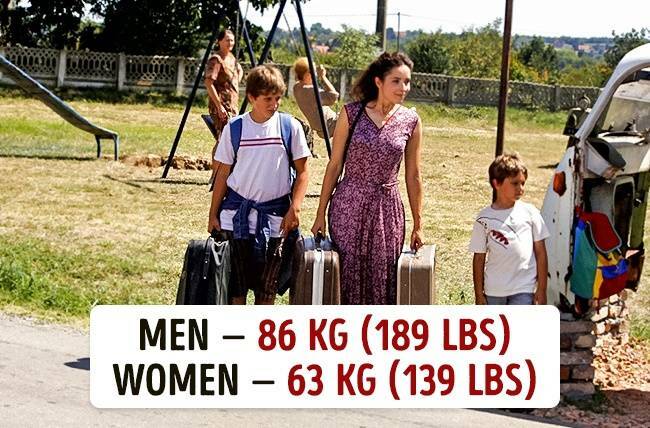 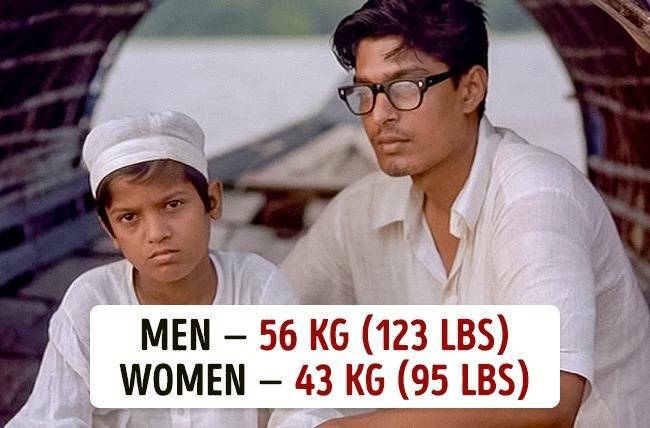 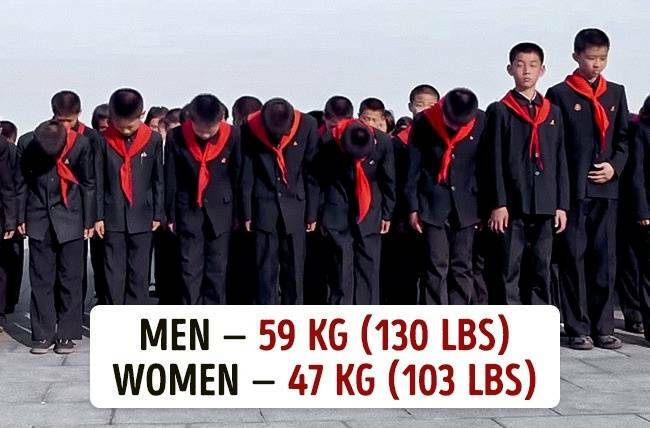 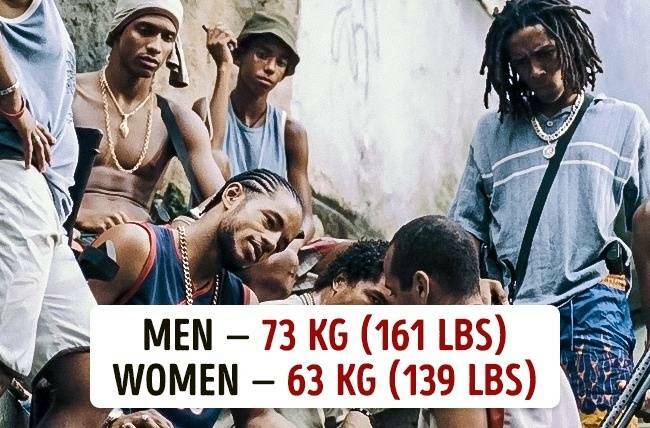 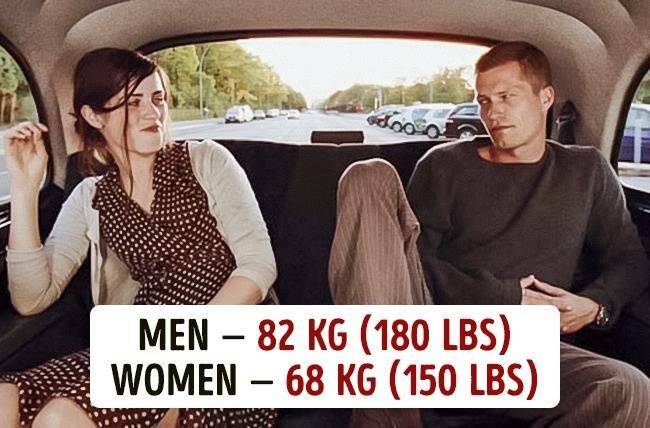 Fascinatingly, it turns out that the average weight differs significantly from country to country. 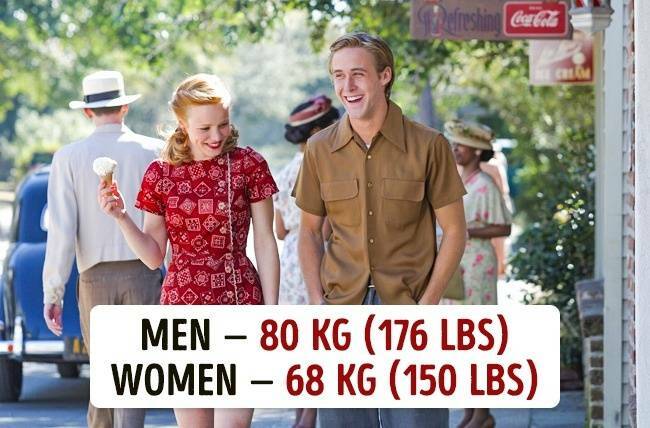 There are many reasons for this, but it’s mainly down to the influence of local living conditions and the environment. 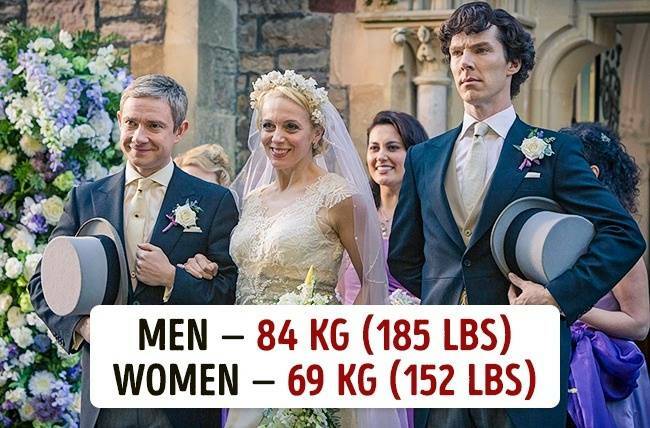 So just how heavy (and light) do we get?